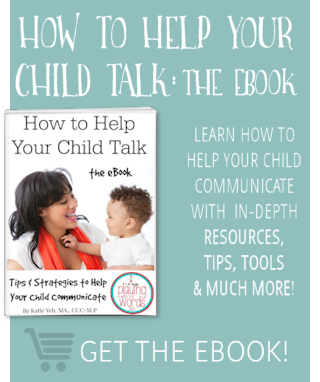 Today, some more strategies to help your child to talk! 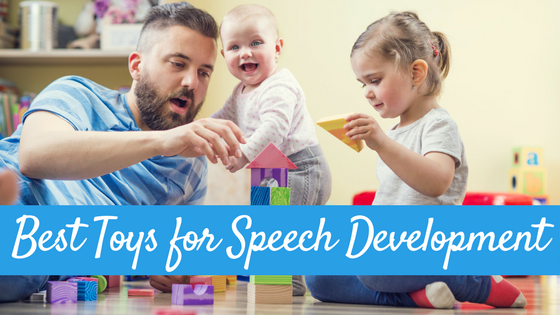 Model the language you want him to use: This may seem like a no brainer, but modeling the language you want your child to use doesn’t always come naturally (and remember, that’s ok!) I remember when my daughter was a toddler and she would walk up to me and put her arms up while grunting. Yes, she obviously was communicating to me that she wanted up. However, is this how I wanted her to communicate this to me? Not really, I wanted her to say “up” and then eventually “up please” and then at some point “Can you pick me up please?” But how would my daughter know to use the word “up” rather than just gesturing and grunting? I had to model it for her. So, for a couple weeks every time she did her arms-up-and-grunt I would look down at her and say “You want up? UP. UP. UP” and then I would pick her up. This went on for a while until one day she attempted to say up! When she said the “uuuu” rather than her grunt I got really excited, repeated “Yes, UP UP UP!” and picked her right up! I prasied and praised her and continued to model until one day she just started saying it all by herself. My son is 10 months old and he has started the arms-up-while-grunting so I have already started to model “UP UP UP” before I pick him up. I do not expect him to say it yet, but soon he will because I am modeling it often. PRAISE, PRAISE, PRAISE!! 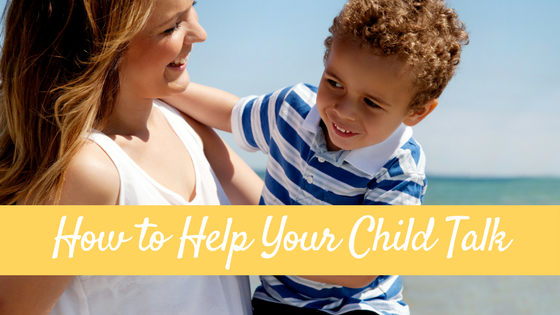 Once your child starts to attempt to say the words you are modeling for him, it is time to PRAISE him for his efforts! Not only do you want to give him the item he is wanting immediately to reinforce this behavior, you also want to praise him like crazy! Use big smiles, wide eyes, high pitched voice and say “Yes! UP! You said up! GREAT JOB!” We want to praise his attempts even if they are not perfect. 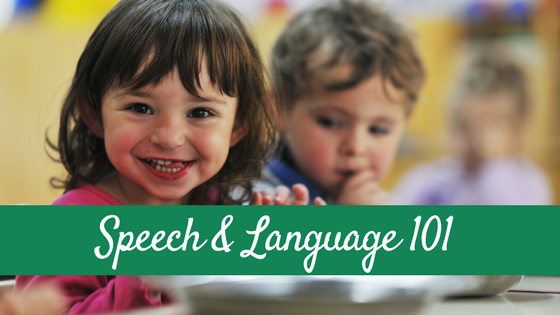 As you probably know, children do not start talking like adults with all the sounds used correctly. 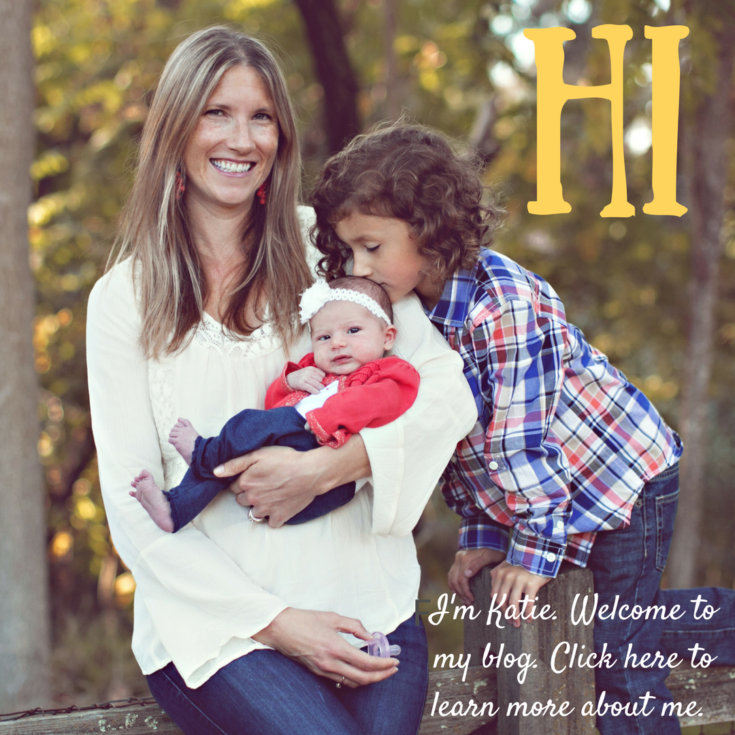 If the child is attempting the word, even if its not perfect, that’s ok! Praise, praise, praise and continue to model the correct production of the words. 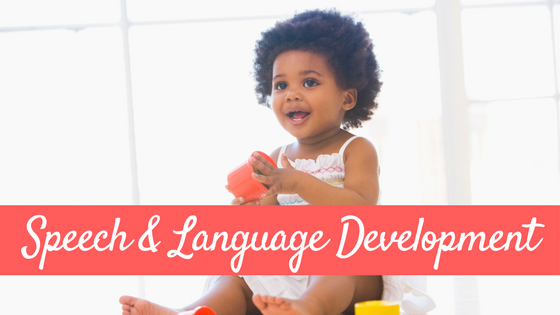 Once you are modeling the language for your child and he is starting to get the idea and using words, you then need to require your child to use the language to get what he wants. For example, let’s say your child has learned to say “up” like in my example above. Start requiring him to use it most times he wants up. Does your child want his sippy cup of milk? MODEL MODEL MODEL the word milk and once he starts to try using the word (like maybe a mmmmmmm sound) PRAISE him and then start requiring that he uses this approximation of Milk (the mmmm) most times he wants his milk. Hi there, thank you so much for all of these wonderful tips! I really appreciate that you include examples of things to say. I was just wondering, when you are modeling what a child is asking for and he doesn’t attempt to even make a similar sound but continues to point and grunt, do you still give it to him and model what he is asking for ?